Good times were had by the hundreds of people who came through the Hatch door last night. 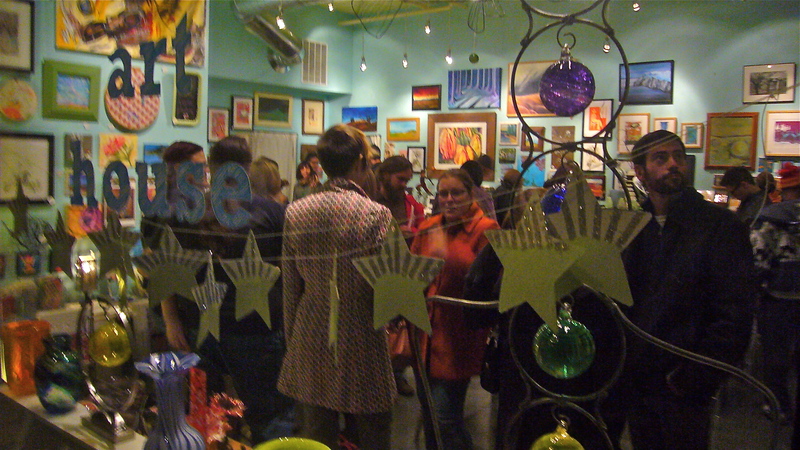 Thanks Hatch fans for a great turnout and overall wonderful Gallery Night! Each one just keeps getting better and better. All of the artists, myself included, really APPRECIATE your patronage… YOU are the reason Hatch is here!! !